Many people use baking soda to remove surface stains and plaque largely due to consuming foods such as coffee, tea, wine or tobacco. Using baking soda has become very popular because it has the added benefit of fighting bad breath and protecting teeth from decay. 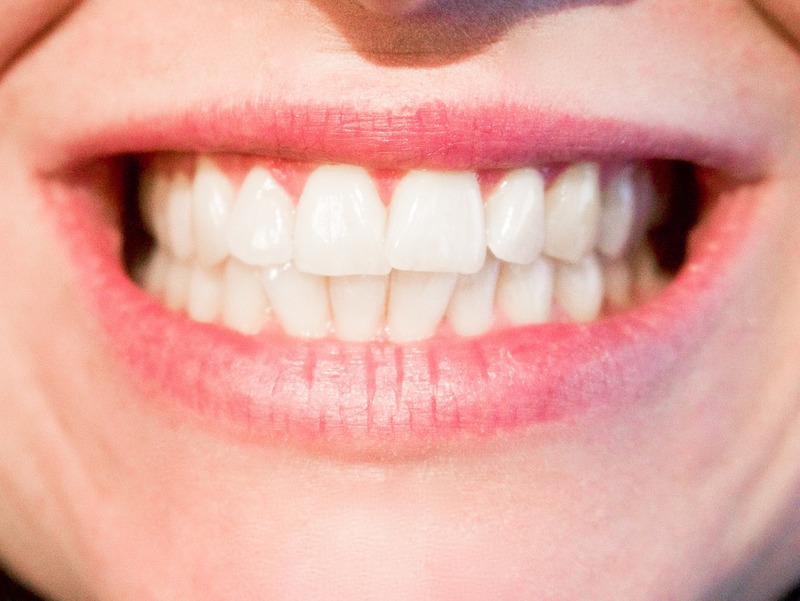 Just a little bit applied every day can make teeth whiter and shinier. Baking soda is relatively inexpensive and can be purchased at any supermarket, making it readily available to consumers. There are however some disadvantages to brushing your teeth with baking soda. If you have deep stains on your teeth, you may need to try a different approach such as a whitening procedure at the dentist. A growing trend has also been to whiten teeth with natural alternatives such as activated charcoal. With charcoal, it binds to the surface of the teeth and removes stains when used regularly. A person will apply the charcoal on the teeth for three minutes and rinse. It is normally sold in grocery or health food stores. Unfortunately, brushing with charcoal only addresses stains on the teeth. It does not protect your teeth from cavities or other issues that could arise due to accumulation of bacteria. It also is not as beneficial to those who have discolored teeth because it only addresses stains. The ADA also has stated that more research needs to be completed on the effects of charcoal and the damage it could potential do to enamel. However, if you look at the amount of positive reviews on activated charcoal for teeth whitening, it might be even worth a trial. Many people try more conventional procedures, such as professional whitening at a dentist’s office, specialized toothpastes or whitening strips. If you go to a qualified dentist, he or she will whiten your teeth without damaging the enamel. Generally, dentists claim that dental visits are the most effective way of achieving whiter teeth. However, some visits can cost as much as $600 for this treatment, making it very expensive for most people. Finally, many choose to use the whitening strips, which can be another way of achieving a whiter smile. These strips are also much more affordable than going directly to the dentist. These products however have to be applied twice a day for up to two weeks to see an affect. To gain the whitening affect, many people choose to brush their teeth with baking soda or charcoal. Others opt to use more traditional approaches such as teeth whitening strips, dental procedures and special toothpastes. Before whitening, consult your dentist to figure out the proper correct course of action that will fit into your budget yet not damage your teeth.